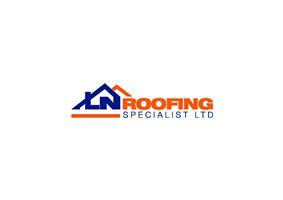 L N Roofing Specialist Ltd - Fascia/Soffits/Guttering, Roofer based in Chatham, Kent. Welcome to L N Roofing Specialist Ltd.
We have 19 years' experience, we pride ourselves on the quality of our work and our quality of customer care. We are based in Chatham Kent and cover all Medway towns and travel within a 50mile radius.